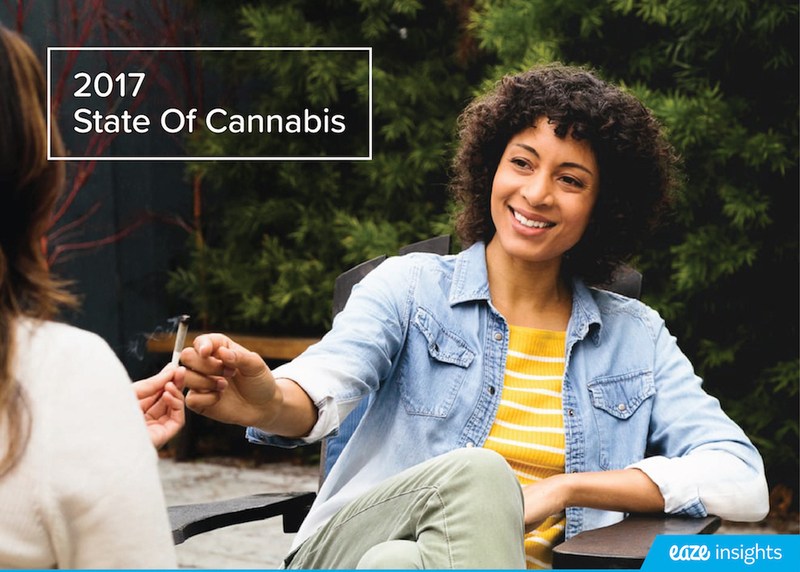 Eaze, the leading medical marijuana technology company, today unveils the first of its kind Brand Insights Program (BIP) for top product manufacturers in the cannabis industry. Built on a rich and extensive data foundation, the Eaze BIP delivers actionable consumer insights directly to product manufacturers to help them optimize their business and develop innovative products like never before. It then provides a channel for educating consumers directly so they can better communicate key differentiators to users and elicit feedback about their products. 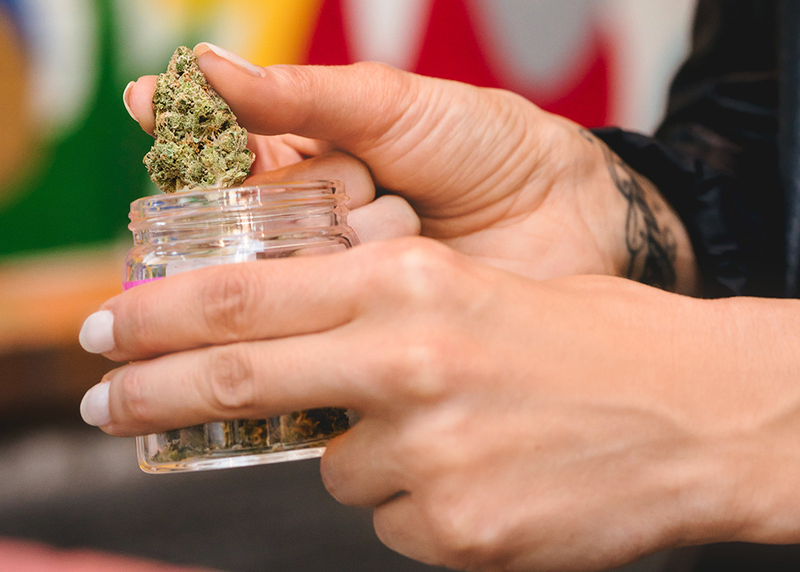 "Cannabis cultivators and manufacturers can finally make important decisions based on the silent majority instead of the vocal minority," said Keith McCarty, CEO of Eaze. "As the cannabis industry continues to find mainstream acceptance and grow at a rapid pace, it needs the kind of consumer insights that every other major industry has access to. Eaze is stepping in to fill that gap. By harnessing insights from millions of consumer interactions, Eaze can help brands set a new standard of quality and consistency, and help them engage patients on a new level." For decades, manufacturers have produced medical marijuana products with limited insight into their consumers. A patchwork of ever-shifting regulatory policies, the fragmented nature of the industry, and a lack of centralized data has made it difficult to drive product innovation and capture consumer feedback. Furthermore, the traditional dispensary model puts manufacturers a step removed from consumers, hampering their ability to educate patients on what differentiates their products or how to best use them. With the Eaze BIP, leading product manufacturers will be able to easily identify macro trends within the industry and drill down into exactly what is influencing them. Being able to access reports that highlight category trends, audience breakdown, product affinity and even market penetration will enable them to drive product innovation based on actual patient wants and needs. The Eaze BIP solution then completes the consumer feedback loop by providing manufacturers with the ability to publish educational content direct to consumers, further ensuring that patients understand their products as intended. The inaugural group of leading brands utilizing the program include Bloom Farms, STATE Wellness, Altai Confections, Dixie Elixirs, hmbldt and Chong's Choice. The Eaze BIP is made possible by millions of consumer interactions and dispensary transactions captured on the Eaze platform, a team of data scientists, and a highly engaged user base of more than 200,000 patients across nearly 100 cities in California. Product manufacturers interested in applying for the program can do so, here.